Hello there! 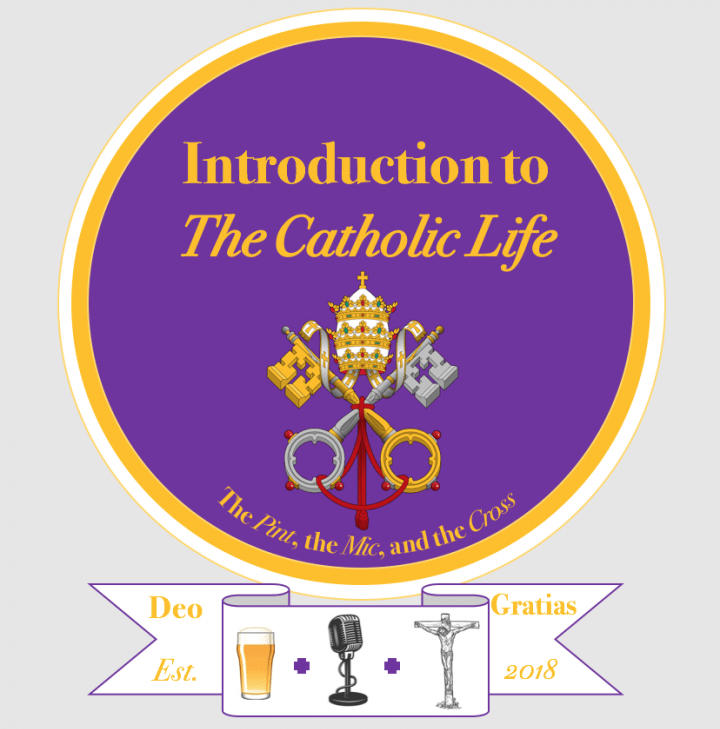 This week we decided to talk about the Catholic understanding of Hell – given that it’s been all over the media recently. What do Catholics believe about Hell? Well, the ICL team offer an introduction to the Catholic doctrine of Hell. As always, let us know what you think. Thanks for all of the feedback so far!